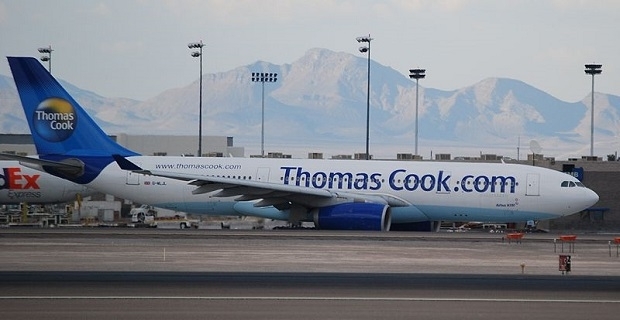 Thomas Cook has been a firm that millions of tourists have entrusted with their travel needs since 1875. When Thomas Cook set up the firm in 1841, he just wanted to send members of the temperance movement across the country by train. Now his firm offer package deals for holiday makers and the Thomas Cook foreign exchange rate is also something that brings business to the company. Thomas Cook is the second largest travel firm in Europe and the UK with 19.1 million customers choosing their travel deals each year. They operate a separate firm for dealing with currency exchange. 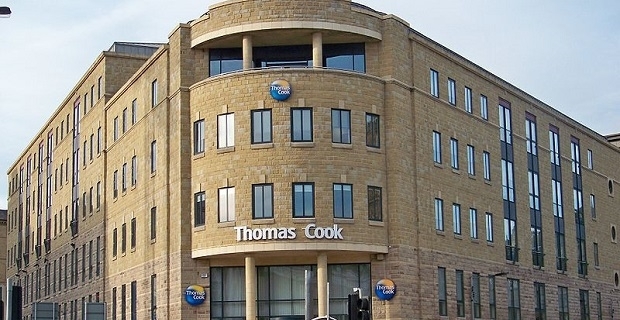 Thomas Cook offer exchange rate deals under their Thomas Cook Travel Money brand. You will have to go to thomascook.com/travel-money/foreign-currency to get the current Thomas Cook exchange rate. Whether you want to buy Euros, purchase Turkish Lira, US Dollars or any other major currency, this is the place to visit. One of the handiest tools on the Thomas Cook site is their currency converter. As you’d expect, you simply input the amount you want to purchase and you’ll get a cost in Sterling and a note on the current exchange rate. If you like what you see, you can purchase from the converter and choose whether you’ll pick up in branch through the “reserve and collect” function or have the money delivered to your home. Once you’ve been transferred onto the next screen you choose whether you want the money in cash, travellers cheques or through a cash passport card. The rate remains the same for all three options. If money is tight, you could shop around before committing to buying as the Thomas Cook exchange rate may not be the best one available to you at the time. Using a search engine will help you, but a comparison site is the best way of getting a great deal on foreign exchange rates.